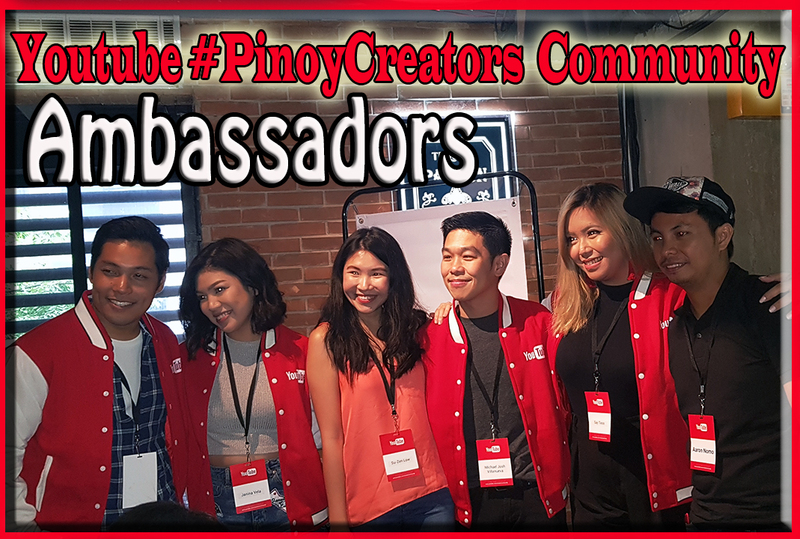 Youtube Philippines Launches the #PinoyCreator Community Ambassadors. 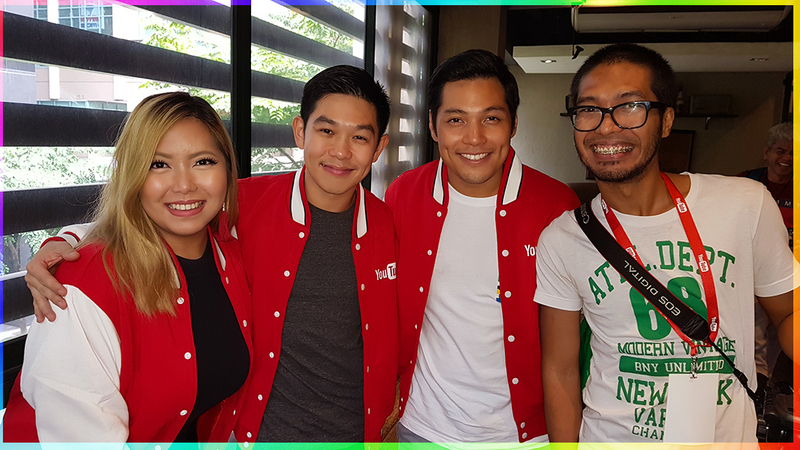 I Love Tansyong TV attended the launching of the #PinoyCreator Community Ambassadors. Watch the video below and witness how successful the event was. 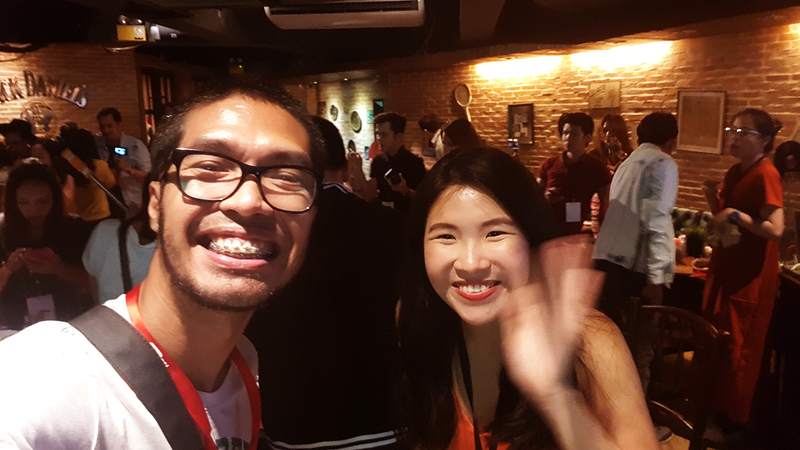 The said meet up was part of Youtube project – building a strong and vibrant community for Content Creators in the Philippines. Taguig. 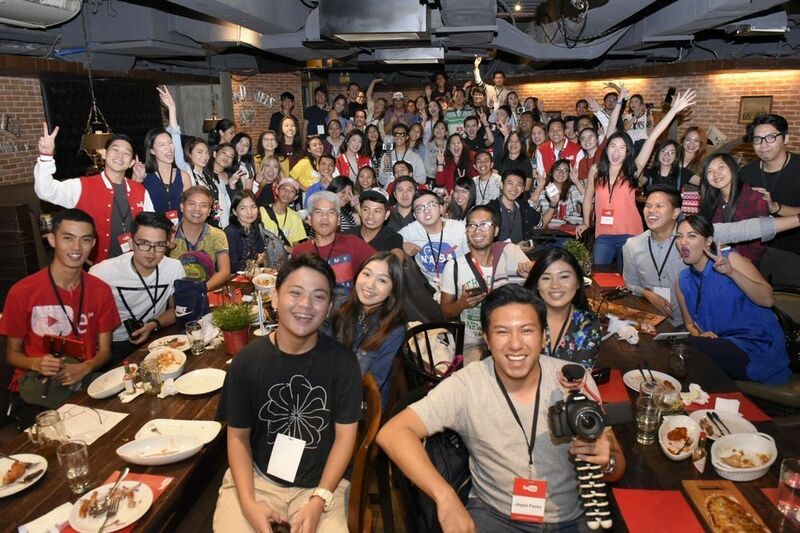 On August 19, 2017, Millennials and young-hearted Youtube creators met up at Rilek Restaurant and Bar -to be part of the launching of #PinoyCreators Community Ambassadors in Manila, Philippines. 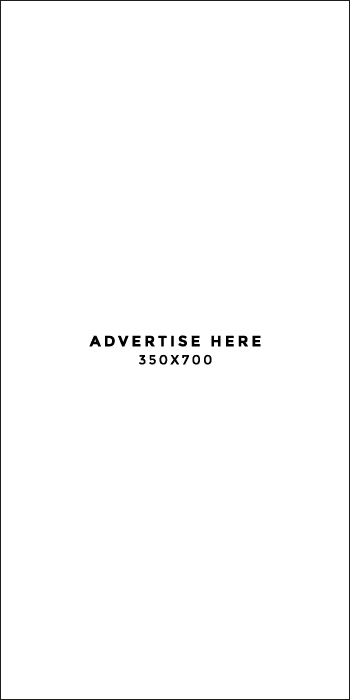 The YouTube Ambassador program is currently available in Austria, Egypt, Germany, India, Indonesia, Ireland, Italy, Japan, Korea, Morocco, Netherlands, Russia, Sweden, Switzerland, Thailand, United Kingdom, and Vietnam. Want to help other creators grow on YouTube? As a YouTube Ambassador, you can become part of a community to help out and have fun with the next generation of creators by hosting YouTube events in your area. You’ll also get to know other YouTube experts and become a leader in your local creator community. Lead a YouTube Creator Day: Inspire the next generation of creators by leading an event with presentations on YouTube fundamentals, a top creator panel, and collaboration workshops. Host a meetup: Get together with your local community, hangout with new creators, and catch up with familiar faces. Meetups are all about fun, conversation, and making plans together. Unlock perks for YouTube Creators: Get access to perks like advanced training courses and Ambassador get-togethers. The more events you host and the larger your local community grows, the more benefits you’ll unlock. They're looking for passionate creators who are knowledgeable about YouTube and eager to make a change in their local community. You're in the YouTube Partner Program and your channel complies with the YouTube Partner Program policies. Learn how to become a partner. You have 10,000 subscribers or more (Bronze benefit levels and up in the YouTube for Creators program). You currently live in a country where the Ambassador program is available. “Philippines is the 15th market around the world to have this program”, Su Zen Low- Philippine Community Manager proudly said. “This is not just for Manila, but we’re planning to bring this to the other cities. In fact, we have scheduled this September 2017 in Cebu. We’re gonna hand-pick creators from Cebu to become their community ambassadors.” Su Zen added. In Manila Community, there are four ambassadors named Say Tioco, Michael Josh of Gadget Match, Jako De Leon of Paperbug TV and Janina Vela. 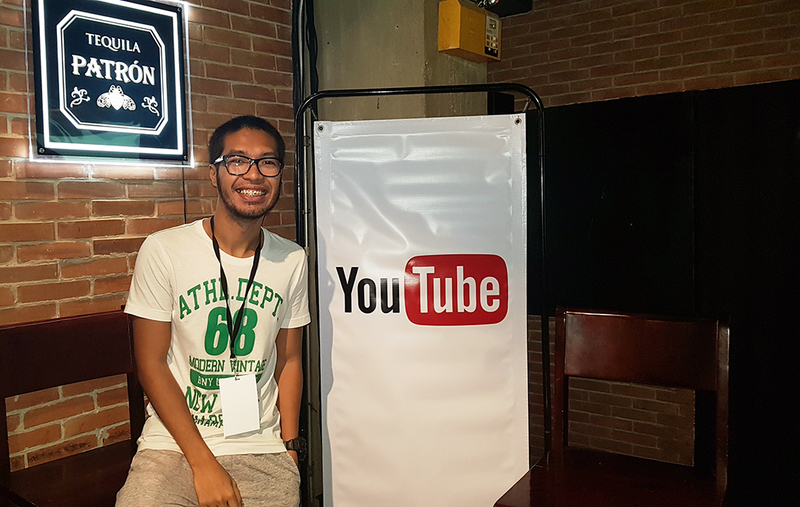 Moreover, Aaron of NumuTV was pronounced as the first Philippine Youtube Community Rising Star as he actively participating the Youtube Creator’s Community – an online forum for content creators that was offered to Filipinos five months ago. Su Zen Low also mentioned that these individuals are not paid; they are just Youtubers who are passionate in building a strong Pinoy Creators’ Community. “Thank you for taking the challenge (Giggle)”, Su-Zen jokingly said to the ambassadors as it might be a hard-hitting responsibility to maintain the community’s vibrant culture. Janina Vela who has 200k Youtube subscribers was the master of ceremony. Say Tioco , a beauty vloggger gave an ice breaker to the attendees – a game that highlights creativity and teamwork. In addition to that, Josh of GagdetMatch pronounced the new Youtube products and updates named – the new Youtube design which eliminates distraction and it has night mode feature, Live Stream both mobile and desktop which is perfect for fund-raising, Youtube Red , Youtube Original and etcetera. “Each one of us has our own voice. We have to listen and respect other’s voices; don’t compare your own voice to others; and never underestimate others’ voices. We’re building community here.” Jako De Leon highlighted in building a rigid community. 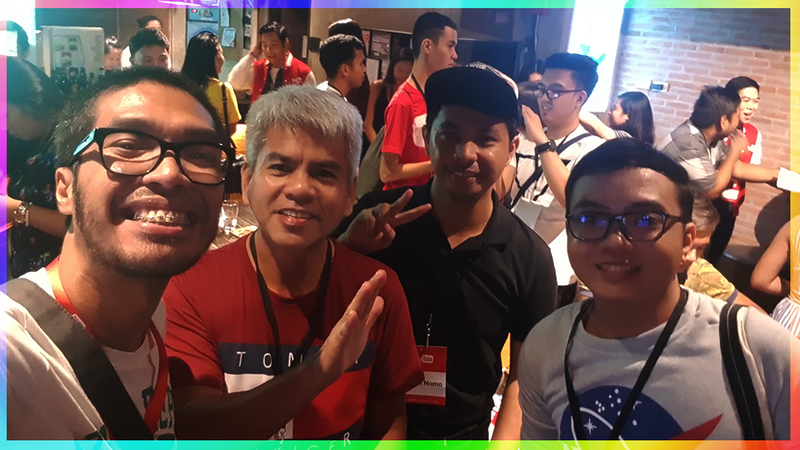 (From the left ) Jonathan D. Orbuda of I Love Tansyong TV, Manuel of Apotipoti, Aaron Nomo of NumuTV and M.A. Buendia of M.A. Buendia HD. The event was successfully ended at 3:00 in the afternoon wherein another batch of foods and drinks were served before the Youtubers left the vicinity. Indeed, a feedback form was also provided so that Youtube Philippines can get the success rate of the said event.